Starmobile FeatureSmart EVO 1 with 4G LTE and WiFi Hotspot now available at Smart! 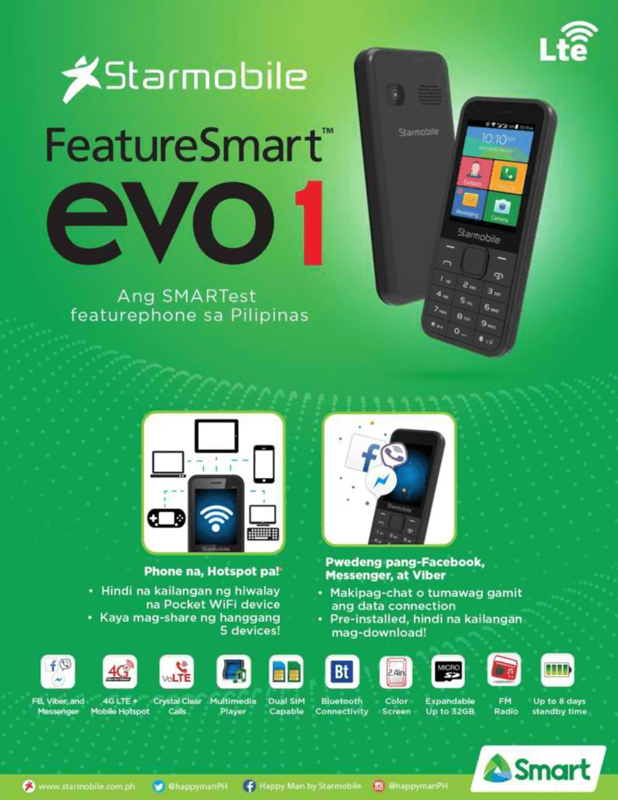 Home / mobile / news / starmobile / Starmobile FeatureSmart EVO 1 with 4G LTE and WiFi Hotspot now available at Smart! 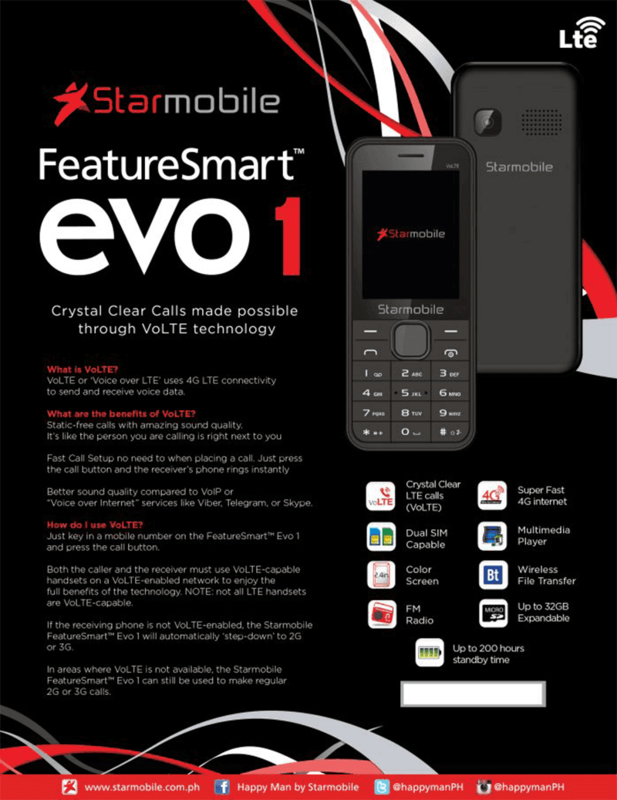 Starmobile's FeatureSmart Evo 1, is now available at Smart. This is a feature phone with 4G LTE connectivity at just PHP 1,888. The Starmobile FeatureSmart EVO 1 is designed for to make internet access and services accessible to everyone. It can handle Smart's fast 4G LTE speeds and it can also work as a portable WiFi Hotspot. You can connect up to 5 other devices to the EVO 1 ranging from smartphones, tablets and even laptops. The Starmobile FeatureSmart EVO 1 will come pre-installed with apps such as Facebook, Facebook Messenger and Viber. 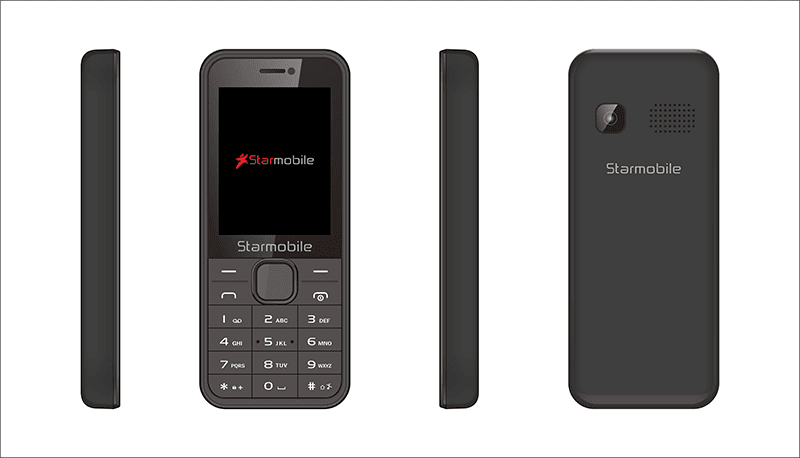 Starmobile said that they want to let people with feature phones experience somewhat smartphone-like features and help them connect to the world. The EVO 1 will have a 2.4-inch display, dual SIM slots, FM Radio, Bluetooth and multimedia player capabilities. It will be available for only PHP 1,888. You can check it out at the Smart Online Store.